Some of our Favorite Catalogs! Finish off your team uniform or corporate uniform look with custom embroidered caps and hats. Baseball caps come in so many different styles and we carry them all: fitted hats, performance stretch caps, snap back hats, flat bill hats and mesh caps. The performance caps and mesh caps have moisture wicking fabric perfect for sports or hot climates as do visors. For colder climates or environments we provide knit hats and beanies. Big Star also carries industry specific styles like safety headwear and camo hats perfect for hunters and other outdoors activities. We carry a selection of brand name golf hats like Callaway, Ping, Titleist and ADIDAS for golfing enthusiasts on and off the green. Embroidered hats, caps and visors featuring your business name and logo make ideal promotional gifts for clients and employees. Hand out custom hats and caps at your next convention or meeting as a memorable and useful way to improve moral and create brand loyalty. 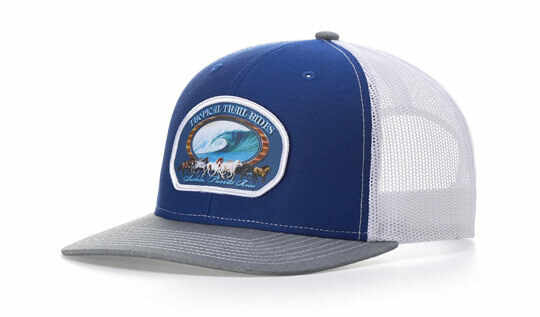 Big Star Branding offers custom embroidered hats and printed caps as a brilliantly effective way to promote your team or business. Custom embroidered hats have a long shelf-life giving exposure to your business, organization or team every time your custom cap is worn. Customize your embroidered hats with your marketing slogan, business or team logo and choose from a huge selection of colors. Custom caps never go out of style and are unisex so you will receive endless exposure from all demographics. Big Star Branding carries all sizes from kids hats and baby hats to hats for men and hats for women. There is simply an endless variety of styles to choose from: we offer cheap t-shirts for budget or casual events to higher end fitted t-shirts for the hip crowd. We have so many wholesale hats to choose from why not let one of our knowledgeable Big Star Branding representatives help you find the style of cap that's the best fit for you. If you don't see the Caps & Headwear you're looking for, or have questions about customizing promotional items with an imprint of your brand, logo, or idea, call us toll free at 1.888.844.4227 or local at 210.590.2662.